concert halls is an ongoing personal project documenting concert halls and other significant performance spaces of the world that i’ve had the privilege of performing at or have experienced a performance in. As an aspiring professional musician, getting the chance to play in a dedicated acoustic space is a wonderful experience that is unmatched. 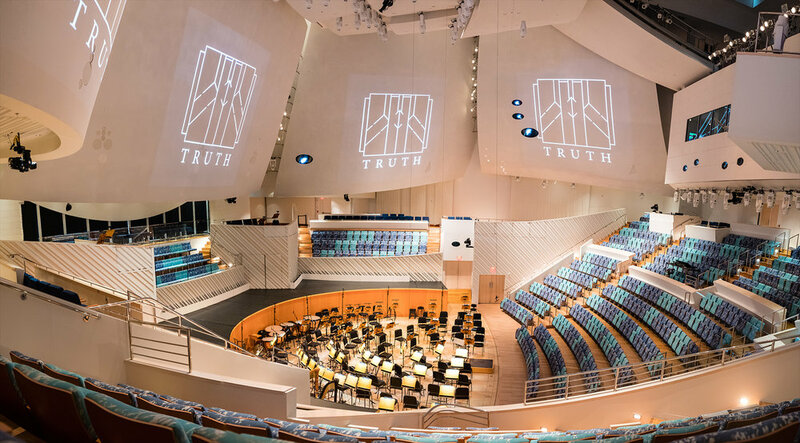 As a cultural institution, a concert hall(or similar space) offers public access to the performing arts and can be an enriching experience for both performers and the community. Carnegie Hall, New York, 2019. World Premiere of "The Path" by Justin Merritt. St. Olaf Orchestra, Choir, Chapel Choir, and Soloists. Orchestra Hall, Minneapolis, 2018. 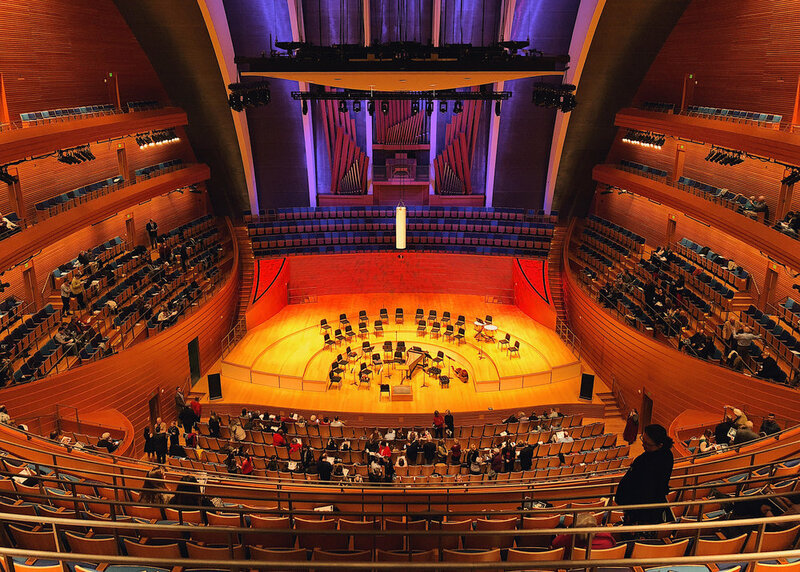 Helzberg Concert Hall, Kauffman Center for the Performing Arts. Kansas City. Verbrugghen Hall, Sydney Conservatorium of Music, Sydney, NSW, Australia. Concert Hall, Sydney Opera House, Sydney, NSW, Australia. Boe Memorial Chapel, St. Olaf College, MN.